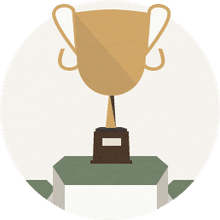 Strongman and cultural icon Chuck Norris stars in a fantastic number of one-line jokes on the Internet, satirical comments on his portrayal of the ideal martial arts master who never loses a fight or drops a punch. 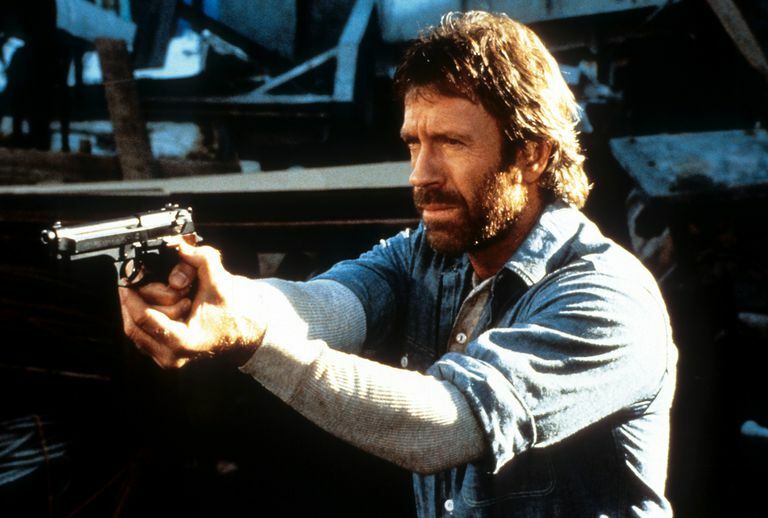 Said to have begun in 2005 on the SomethingAwful forums and inspired by late-night television host Conan O'Brien's run of "Walker Texas Ranger" jokes, Chuck Norris jokes are best said deadpan and quickly, rather like the actor delivers warnings in his movies. Here, for use at your own risk (there's got to be a Chuck Norris joke in there somewhere), are the top 25 Chuck Norris jokes. Chuck Norris is currently suing NBC, claiming "Law and Order" are trademarked names. Chuck Norris counted to infinity—three times. What came first, the chicken or the egg? Chuck Norris came first. You know how they say if you die in your dream then you will die in real life? In reality, if you dream of death then Chuck Norris will find you and kill you. We want to hear from you! What is your favorite Chuck Norris joke?